The internet was made for cats. 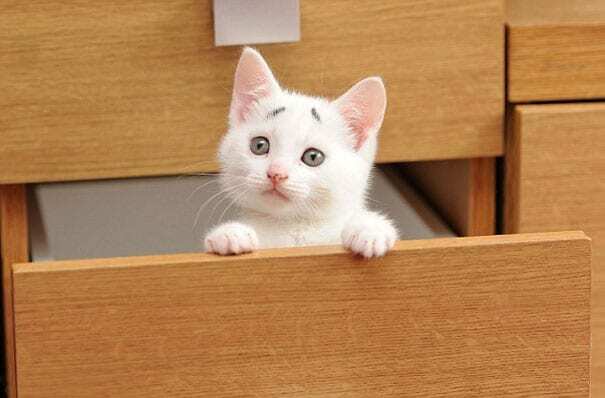 Why else would we need a worldwide instant connection than to look at cute cat pictures? Luckily, plenty of people share pictures of their particularly unique cats so everyone can marvel at their odd markings, beautiful patterns, or even unsettling looks. Take a look at some of the weirdest and most beautiful cats in the world.